You have two jugs. One jug has a content of 3 litres and the other one has a content of 5 litres. 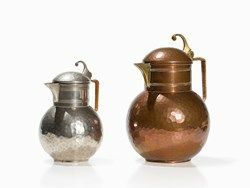 How can you get just 4 litres of water using only these two jugs? 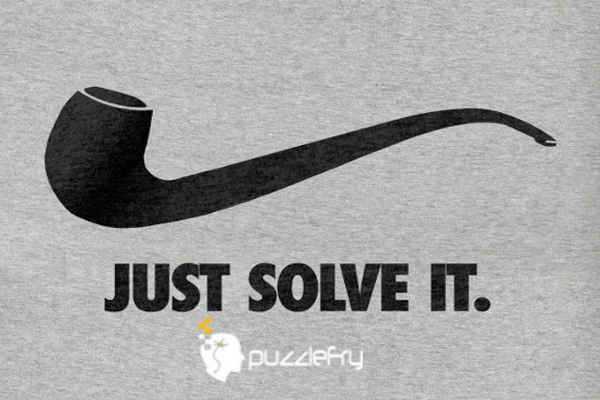 SherlockHolmes Expert Asked on 13th September 2018 in Logic Puzzles. To begin with fill up 3 litre jug and pour it into 5 litre jug. again fill up 3 litre jug and pour it into five ltre jug as much as it can fill. now 3 litre jug has one litre water remaining in it. Now pour all water in five litre jug back to source. then pour one litre water from 3 litre jug. Again fillup 3 litre jug. pour all water into 5 litre jug. Now five letre jug has four litre water in it. Apbhat Curious Answered on 15th September 2018.